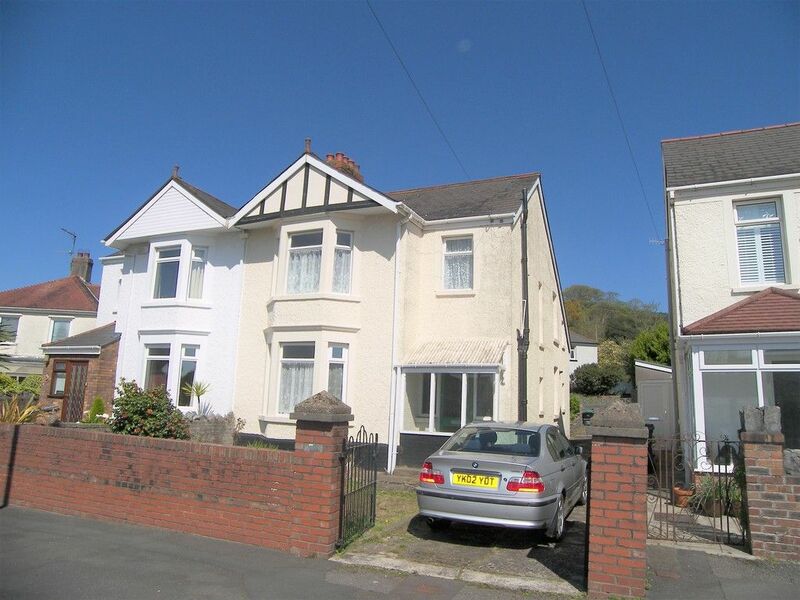 We are pleased to offer a tastefully decorated 2 bedroom terraced property ideally situated on the much sought after location of Rosser Street, Neath. Briefly consisting of entrance hallway, 2 reception rooms, kitchen/diner, utility room, 2 bedrooms, bathroom, enclosed rear garden with gated off road parking for 2 vehicles . The property really does need to be viewed for its style, decoration and ideal location to be fully appreciated. ENTRANCE HALL Entrance via Upvc front door, laminate flooring, radiator, 2 doors through to front and rear living areas.. LIVING ROOM 10&apos; 10" x 10&apos; 2" (3.3m x 3.1m) Laminate flooring, radiator, double glazed window to front, double doors through to rear living area. LOUNGE 14&apos; 3" x 13&apos; 3" (4.34m x 4.04m) Laminate flooring, radiator x 2, stairway to first floor with under storage cupboard, feature fire place, access through to kitchen. KITCHEN/DINER 14&apos; 1" x 10&apos; 3" (4.29m x 3.12m) Laminate flooring, fitted wall and floor cupboards with integral double oven, hob with over extractor unit and dishwasher, tiled splash back, breakfast bar, dining area, radiator, French door open to rear garden and access to utility room..
UTILITY ROOM Tiled flooring, W.C, hand basin with under vanity unit, Respatex wall covering, radiator, work surface with space under for washing machine and tumble dryer. LANDING Fitted carpet, airing cupboard, access to first floor rooms and loft (loft has fitted ladder and has been fully boarded over). BEDROOM 12&apos; 7" x 11&apos; 8" (3.84m x 3.56m) Fitted carpet, radiator, 2 x double glazed windows to front. BEDROOM 11&apos; 9" x 8&apos; 8" (3.58m x 2.64m) Fitted carpet, radiator, double glazed window to rear. BATHROOM Tiled flooring, part tiled walls, bath with over mixer shower, W.C, hand basin with under vanity unit, towel warmer, feature radiator (surf board style), storage cupboard housing combination boiler, double glazed window to rear. EXTERNALLY Front - Gated courtyard area with pathway to front door. Area laid to decorative stones. Rear - Paved area leading onto decking with garden shed, gated driveway for off road parking.